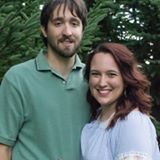 If your office complex, store, shopping mall, restaurant, or other business is experiencing plumbing problems, factoring repairs into your budget can seem daunting; however, at C Lee we work with commercial customers throughout Ohio to provide efficient, effective, and professional service that remedies a wide range of pipe and sewer issues. We understand that there are a variety of problems that can arise in commercial plumbing. Due to constant use, wear and tear, and even age, plumbing can easily degrade and come under severe disruption. This can cause you problems, since it disrupts your ability to function as a business. Commercial repairs have to be done a bit more tactfully than residential repairs. Because of the nature of commercial repairs, we try to be in and out as quickly as possible, thus disrupting your business as little as possible. We also strive to complete our work without damaging your property, which is why C Lee offers trenchless repairs. 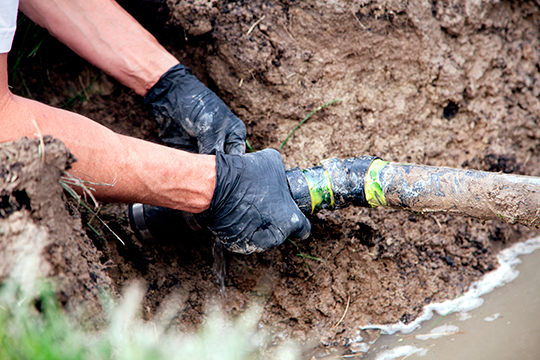 All of our repairs and replacements can be accomplished using no-dog methods, meaning we don’t take up your valuable time and money digging a trench to expose your pipe for repairs or replacements. Additionally, we offer trenchless inspections and cleanings for maintenance and preventative measures, which can help you head off any plumbing-related crisis before it occurs. We also understand that different problems call for different solutions. Regardless of whether your sewer line is cracked, clogged, or falling apart due to rust, corrosion, or erosion, we’re here for you. 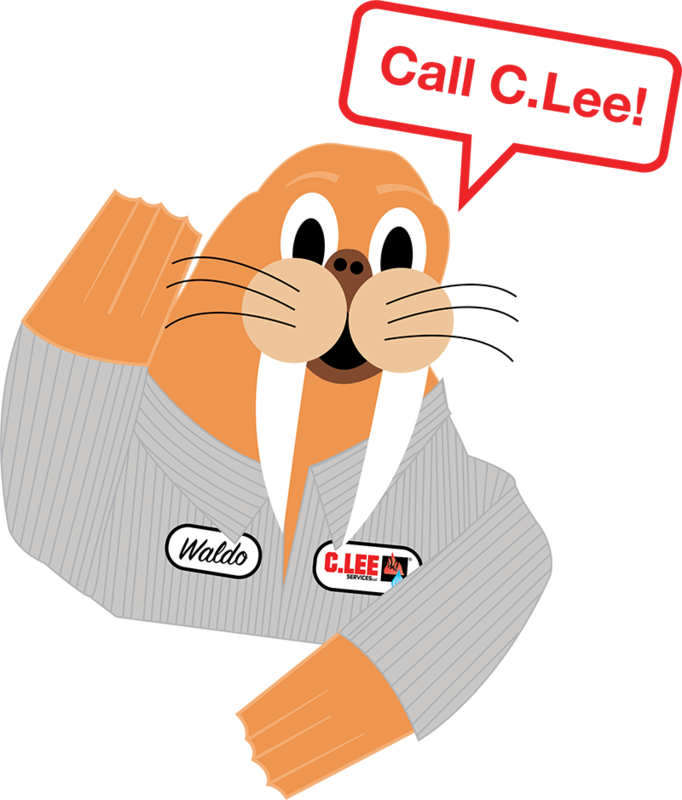 With our top-notch equipment, technicians, and technologies, C Lee truly is a one-stop shop for your Ohio commercial pipe repair needs. Most fixes can be done in as little as one day, meaning your plumbing can get fixed without disrupting your business. 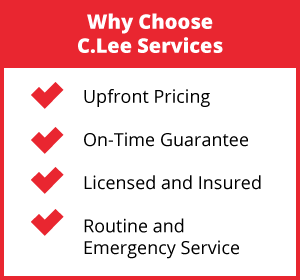 It’s C Lee’s goal to provide expert, high-quality service at great prices throughout Ohio. We’ve been a running business for thirty years, so we understand the importance of keeping your doors open for your customers. That’s why we fix your plumbing completely and fix it it fast the first time. Our emergency plumbing service is available for you to call if you experience problems outside of our normal hours. We’re the best because we take the extra step to make sure all of our employees are certified and fully trained. On top of that, we use top-of-the-line solutions to guarantee your plumbing is in great condition for the long haul. Call C Lee at (330) 923-4944 today for your commercial plumbing repairs.